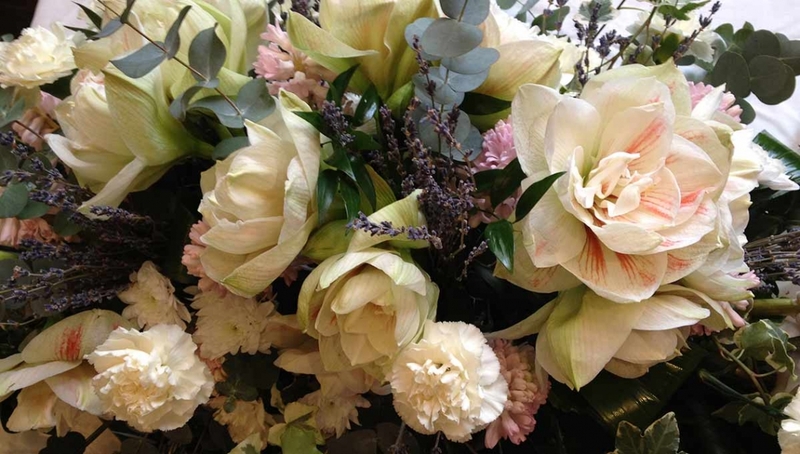 At Stems we create personalised arrangements with compassion and sensitivity and carefully interpret your wishes to create your special tribute. If desired friends and relatives can be personally involved in the creation of their floral tributes. Together we can arrange the sprays for the church or coffin and can incorporate foliage from a loved one’s garden to ensure a personal touch. We can also hand deliver sympathy flowers to those in need of your support. For help or advice please call us on 0131 228 5575 or use the general enquiry from below.